Three leaders of the deep learning revolution -- our co-founder Yoshua Bengio, Geoffrey Hinton and Yann LeCun -- have been named the winners of the 2018 Turing Award, the highest honour in computer science. 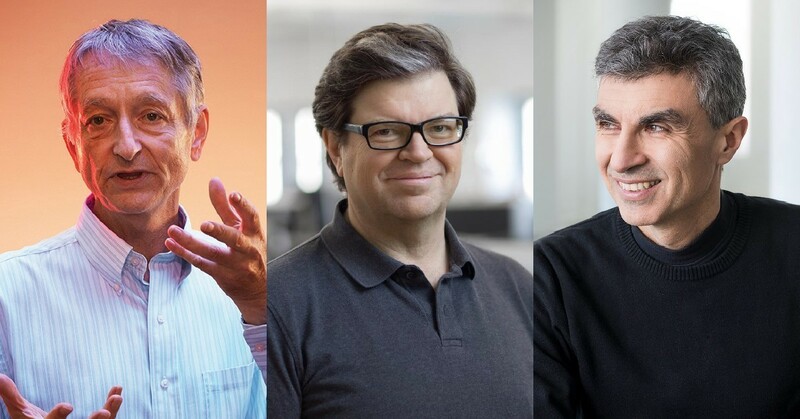 Bengio, Hinton and LeCun are being honoured for their "conceptual and engineering breakthroughs that have made deep neural networks a critical component of computing," according to the Association for Computing Machinery (ACM), which awards the annual prize. The persistence paid off, and Bengio, Hinton and LeCun's work led to major leaps in computer vision, speech recognition, natural language processing and robotics, the ACM noted in announcing this year’s award. All three honorees have ties to both industry and academia. 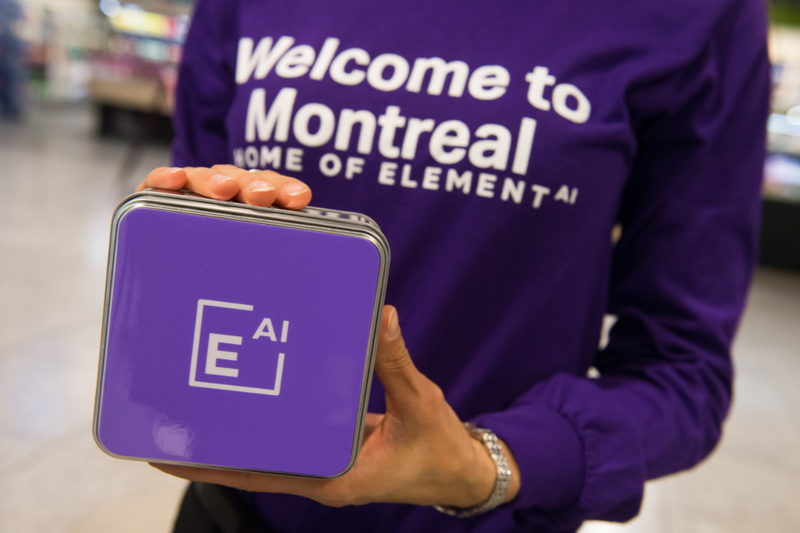 Bengio, who is a professor at the Université de Montréal and scientific director of Mila, Quebec's Artificial Intelligence Institute, co-founded Element AI in 2016. Hinton, emeritus professor at the University of Toronto, is also a VP and engineer fellow at Google, as well as the chief scientific advisor at the Vector Institute. LeCun is a professor at New York University and VP and chief AI scientist at Facebook. 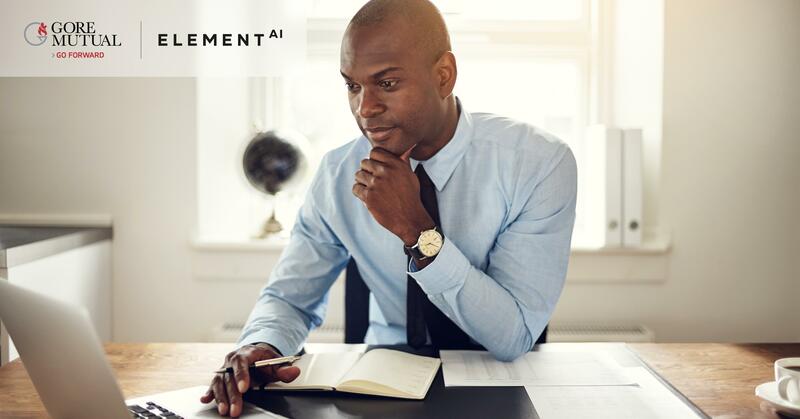 The award comes with a $1 million prize, which the winners will share equally. In an interview with Bloomberg, Hinton said that he will donate some of his prize money to the humanities department at the University of Toronto. 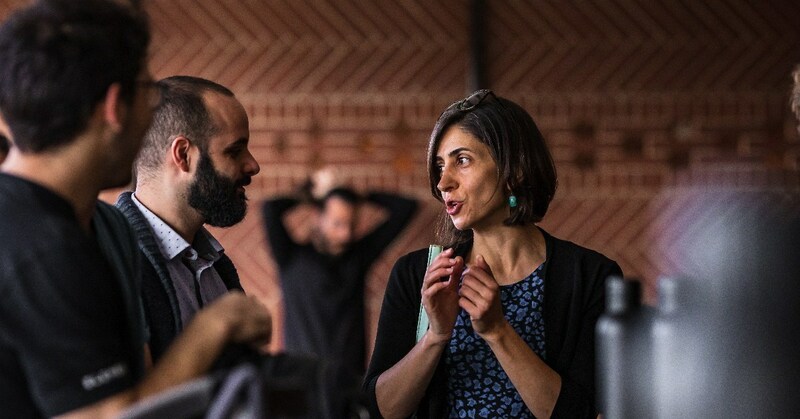 In the same interview, Bengio suggested that he may put his award money toward fighting climate change. Named for British mathematician Alan Turing, the award’s past winners have included AI pioneer Marvin Minsky and Judea Pearl, who developed an approach to AI based on probabilistic and causal reasoning.